If you would more information on hiring Hector, please contact us through this site. NO SPAM MAIL! Thanks. 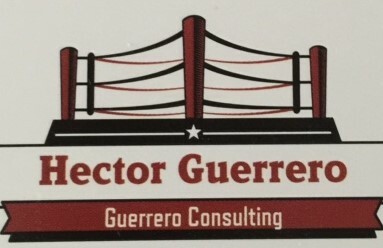 Hector is available for Personal Appearances, Speaking, Seminars, Consulting, translatons,commercials etc. Please included dates, place & time and contact number. If you wish to sign up on our email list, please send your information.